More product info and before pictures are provided below the video. 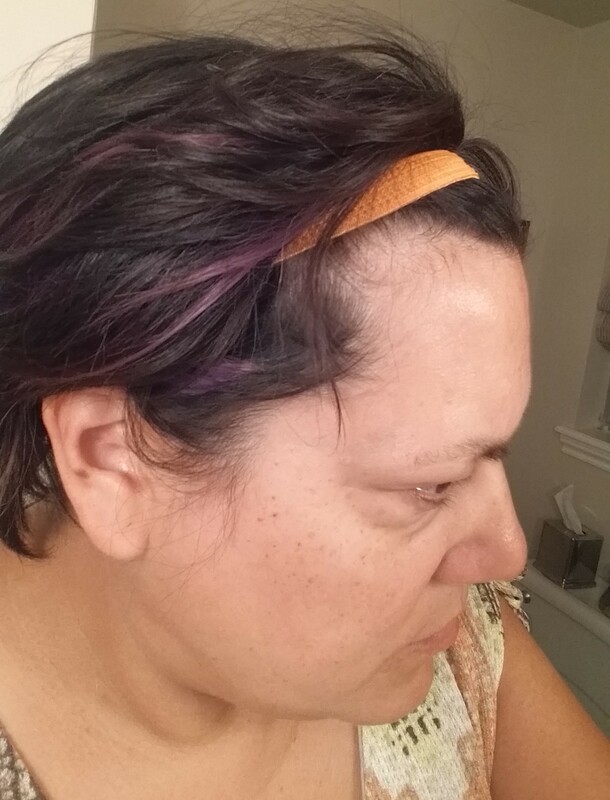 Thank you Clarisonic for sending me the system to try! A face cleansing brush with three speeds and adjustable timer. Cleans and brightens skin. It contains Licorice Root Extract to help brighten skin, Peppermint Leaf Extract to help soothe and calm skin and Ginkgo Biloba Leaf Extract for a more radiant complexion. Removes surface pigment and retextures skin. It combines 0.2% LHA, a proprietary acid to activate skin renewal while being gentle on skin and 3.5% Glycolic Acid, the smallest alpha hydroxy acids deeply absorbs to help improve texture, boosts moisture and fade dark spots. A serum for application after the cleansers to reduce melanin production and lighten dark spots. Here are some photos of my face before I started using the system. There are lots of age spots on my temples and cheeks and a few more dark spots from the occasional pimple around my mouth. 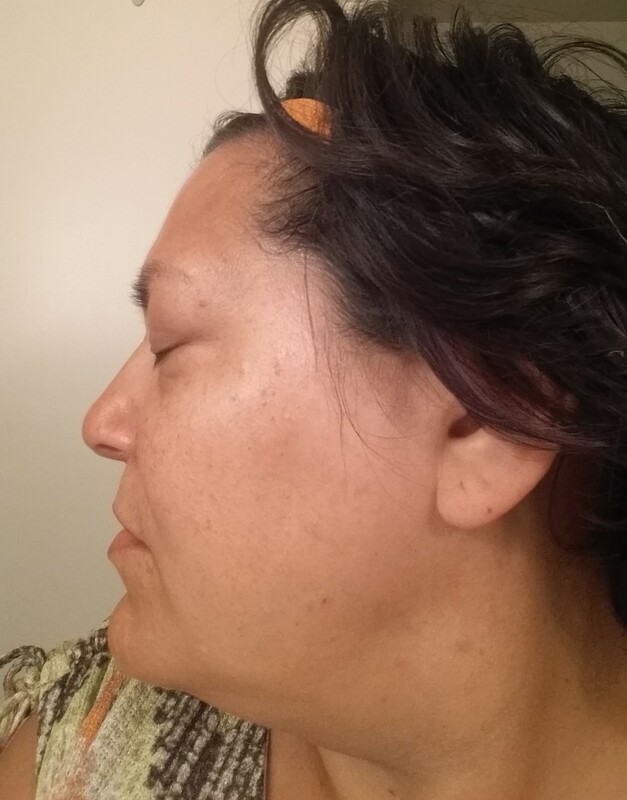 Part 2 (November 4, 2015) – 6 week results and more info about using the cleansers and the clarisonic brush.